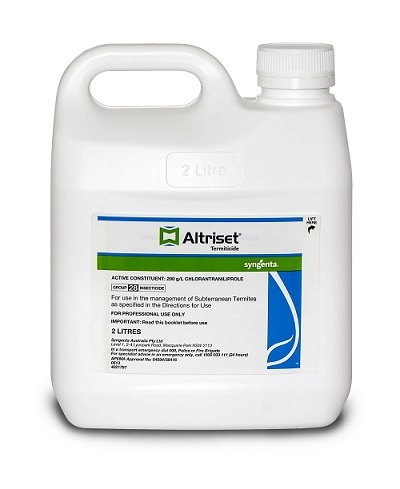 ALTRISET - an economic alternative for termite control. Effective, non-scheduled termite treatment that is versatile and user-friendly. ALTRISET is the newest termiticide treatment among Australia’s leading pest control experts for all the reasons listed below and now it gives you and your customers the confidence of an even longer protection period.